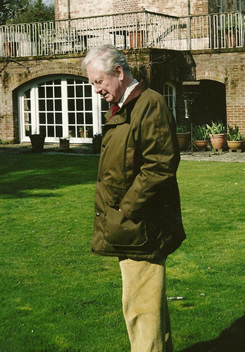 Desmond Seward’s travellers’ companion is a topographical anthology which recreates for todays tourist the drama, the history and the life of the city in buildings and locations that can be visited. Extracts from chronicles, memoirs, biographies, letters and novels refer to the most important and beautiful buildings in and around Naples, and are illustrated with paintings abd prints of the city and its kings and queens. This is a guide to the vanished glories of royal Naples: the anthology ends with the Risorgimento and the departure of King Francis II in 1860. It records the turbulent and bloodstained days of the Angevin NYGoodHealthQueens Giovanna I and II, and the revolt led by the young fisherman Masaniello; the artistic life of the city that Petrarch knew, where Caravaggio, Ribera and Giordano painted, which first heard works by Scarlatti, Cimarosa, Rossini and Donizzetti, and which attracted such diverse visitors as Nelson and Lady Hamilton, Casanova, Goethe, Mozart, John Evelyn and Angelica Kauffman – among countless others. 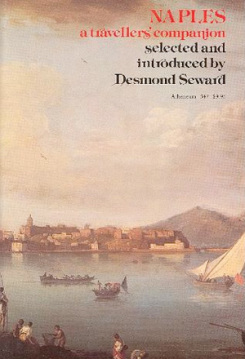 "This book will wet many appetites and inspire much curiosity which will be agreeably satisfied … a delight to dip into at any time, and the traveller for whom it has been so skilfully compiled will find it an essential introduction"
:Little Brown have bought World English rights in Desmond Seward’s Naples: A Travellers Companion , a topographical anthology which recreates for today’s tourist the drama, the history and the life of the city in buildings and locations that can be visited.